Dr. Kumar, the inventor of our Cchek™ technology, has been an investor, founder, director and CEO of several technology enterprises, both public and private. As CEO, he took CombiMatrix Corporation public and ran it for a decade while listed on the NASDAQ Global Market. He has worked in venture capital with OAK Investment Partners, and has been an advisor to investment funds, venture capital firms, and Fortune 500 companies. He was on the Board of Directors of Acacia Research Corporation from 2002-2008. 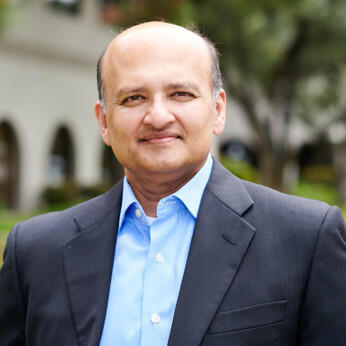 Dr. Kumar is currently Chairman, President and CEO of Anixa Biosciences and he sits on the Board of other public and private companies. He has served on the Board of the American Cancer Society since 2016. He received his AB in Chemistry from Occidental College. After graduate studies at Stanford University and Caltech, he received his Ph.D. from Caltech and followed that with a post-doctoral fellowship at Harvard.